The Kent Patio Door offers exceptional thermal efficiency with 1-3/8″ triple glazed, Low-E Argon Glass and standard 1″ dual glazed options. The Low-E Glass and Edgetech Super Spacer® will help keep your home cool in summer and warm in winter. 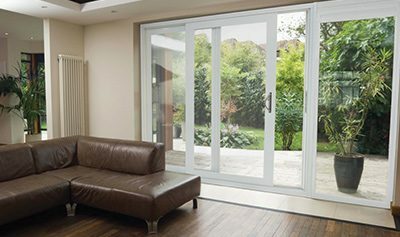 Kent Series patio doors are available with a range of high quality accessories and upgrades including, security, colour, and finishing options. 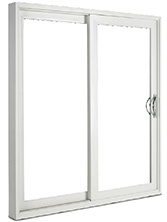 Kent is the performance series patio door.